Am I the only one? Are the rest of you out there on top of things? Am I just talking crazy? Well… I have a feeling that I am not alone in my forgetfulness. So… if you are like me and need some quick gift tags, today’s freebie is for you. 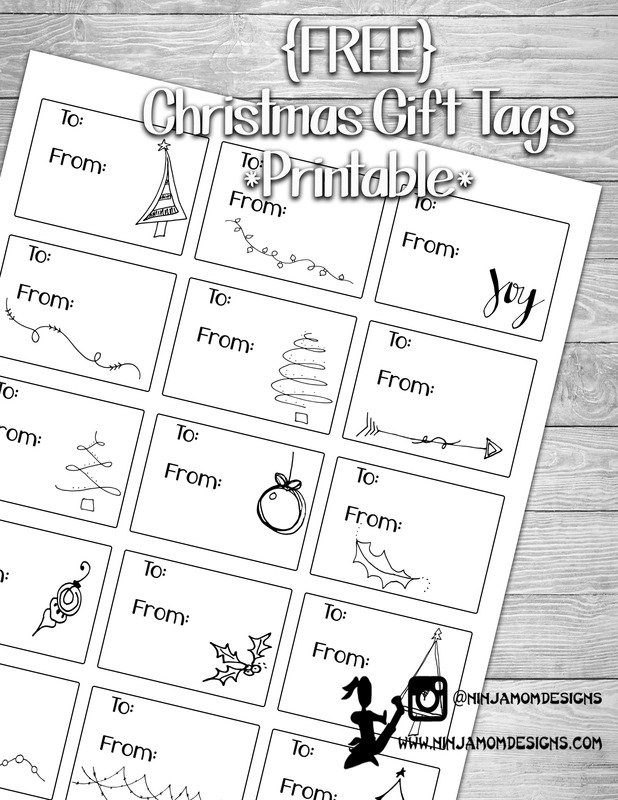 You can print these tags on cardstock, scrapbook paper, or sticker paper. Be sure to check back every day this week for a NEW FREEBIE!!! !